Dotted, Pop Art Background. Symbolic pop art background of 1960s. Comic design graphic halftone pop art background. 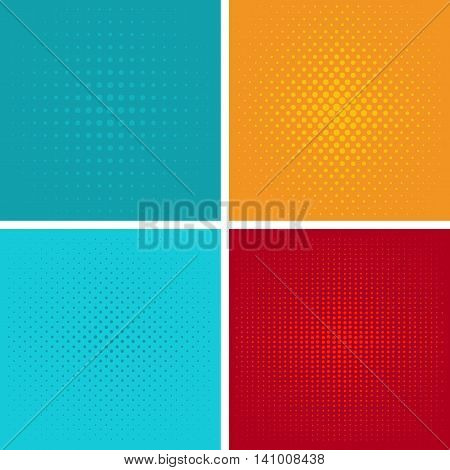 Dot color bubble element blank communication set. vector pop art pattern background.